Eumundi Dental is a family friendly, locally owned and operated business in the hinterland of the Sunshine Coast, just a short walk from the famous Eumundi Markets. 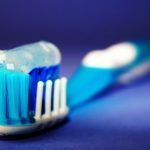 Our goal is to create a friendly, relaxed, anxiety free dental environment so patients feel comfortable coming to see us. 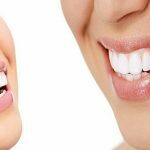 Eumundi Dental has always said that our goal as a dental clinic is for patients to feel that they are coming to see a friend whom just happens to be a dentist in Sunshine Coast. This way you will always feel calm, let’s face it, who doesn’t like catching up with a friend. All of our patients are important to us. Whether you come every six months or a one off for a toothache. 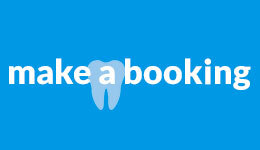 We want to know about you, not just about your teeth. 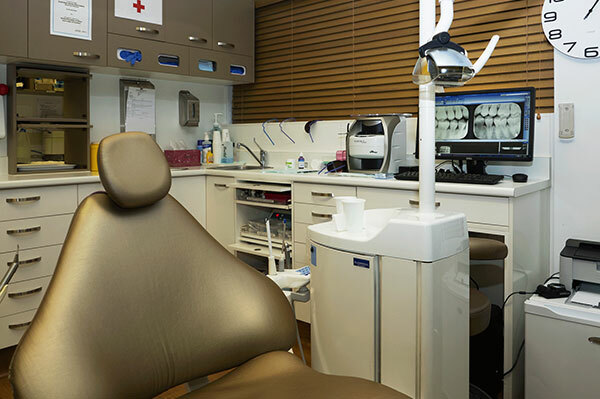 We offer a range of dental services from preventative to surgical care at affordable prices. 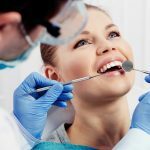 If you are interested in making an appointment or just asking about what dental care we can offer you, don’t hesitate to call us. Sarah is an open minded, friendly, empathetic dentist who has worked most of her career in a rural setting. Having graduated from the University of Queensland in 2009, Sarah spent the first two years of her dental career working for Queensland Health in rural clinics around Ipswich. During this time it became evident that Sarah’s passion was working with anxious adults, children and patients with both mental and physical disabilities. 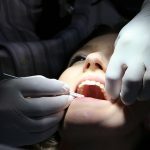 Sarah thoroughly enjoys all aspects of dentistry and is wanting to one day fulfil her dream of opening an Eumundi Health Hub offering a holistic approach to oral health and total wellbeing. 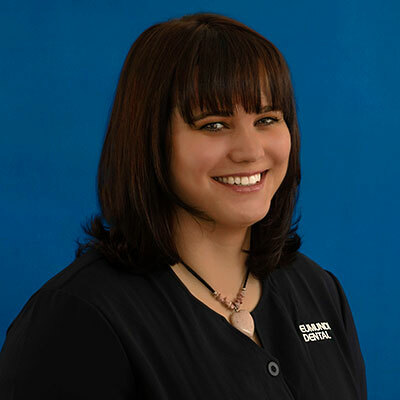 In 2011, Sarah following her fiancé Greg moved to Glenden and opened a dental clinic. After two years living in a mining town, Sarah and Greg decided to move again. Fortunately for Sarah, Eumundi Dental was up for sale, so she decided to jump at the opportunity to live and work in such an amazing area. Working in Eumundi has opened Sarah’s eyes to the importance of a holistic approach to health. She will listen to your concerns regarding amalgams and fluoride and always aims to achieve the best results that work for you.